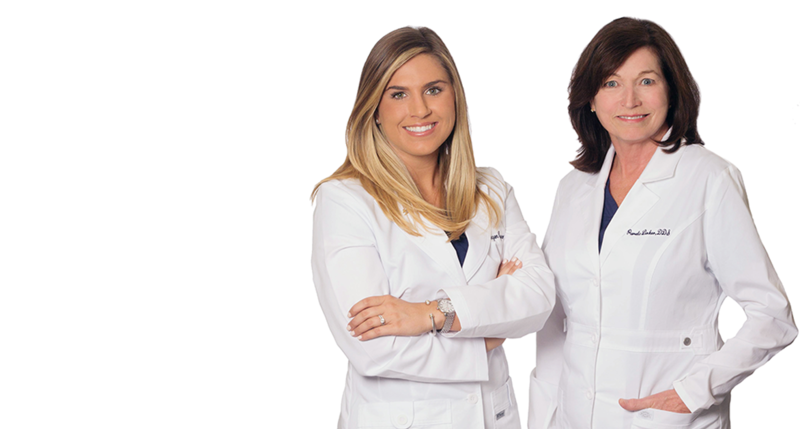 Our dental team is pleased to provide Invisalign® orthodontic treatments to both new and existing patients. If you have crowded, gapped, or misaligned teeth, you may be able to achieve a healthy, beautiful smile using this non-invasive, aesthetic straightening option. Invisalign® provides other substantial health benefits in addition to straightening teeth. Teeth that are crowded, gapped, or misaligned can be more difficult to keep properly cleaned and flossed. Over time, this can lead to a higher rate of tooth decay. Crowded and misaligned teeth are also more prone to issues like cracking and wearing over time due to improper occlusion (bite). Straightening your teeth with Invisalign® can protect against all of these issues. Additionally, misaligned teeth are more likely to develop periodontal (gum) issues. Invisalign® can help keep gums firm around the teeth, protecting against bacterial infections that can lead to periodontal disease. The Invisalign® system is easy and convenient to use. First, you will have a consultation with one of our doctors. We will review your oral health needs and determine if you are a good candidate for using Invisalign® to straighten your smile. Next, a 3D model is created of your teeth. This model is used to design the steps of your individualized treatment plan based on your unique straightening needs. With this model, you will be able to see what your teeth will look like after treatment even before the treatment has begun. Invisalign® aligners are custom-fabricated for your teeth. About every two to four weeks, you will change to a new aligner, slightly straighter than the one before. At the dental office of Pamela A. Linker, DDS, we can help you achieve straight teeth and a beautiful, healthy smile with Invisalign®. For more information or to schedule a consultation, contact our office.